I have always been fascinated by words I find difficult to translate, pronounce, but those that sound so magical. When I heard the word Wanderlust for the first time, let's just say, I abused the word for a long time, before any other word even came close for me to use it. And then Fernweh happened. I have compiled some beautiful words from different languages which have the potent of transporting you to another world. 1. 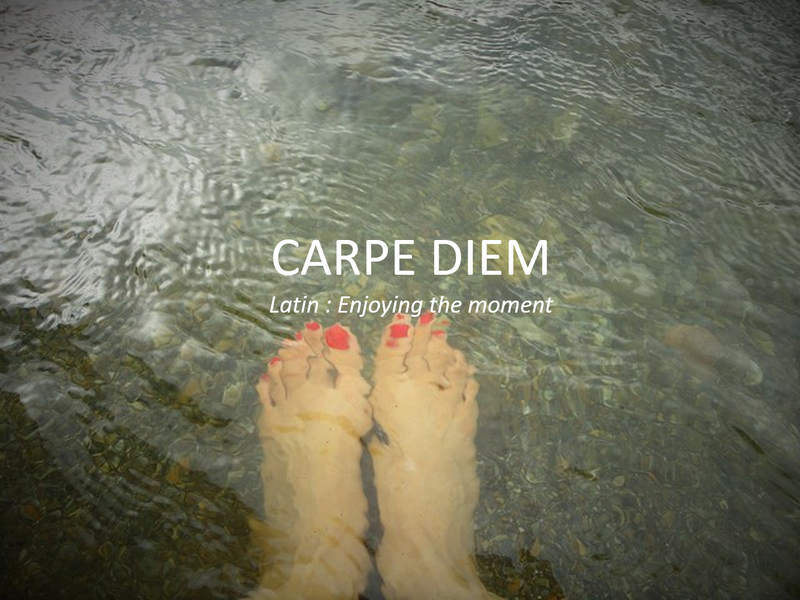 Carpe diem - verb, Latin - enjoyment of the pleasure of the moment without a worry of the future ( reminds me also of Hakuna Matata ) , Seize the day. 2. Fernweh - noun, German - a longing for far off places, far-sickness - "Watching the lone cyclist on the long road, that seemed like it had no end, made her feel fernweh"
4. 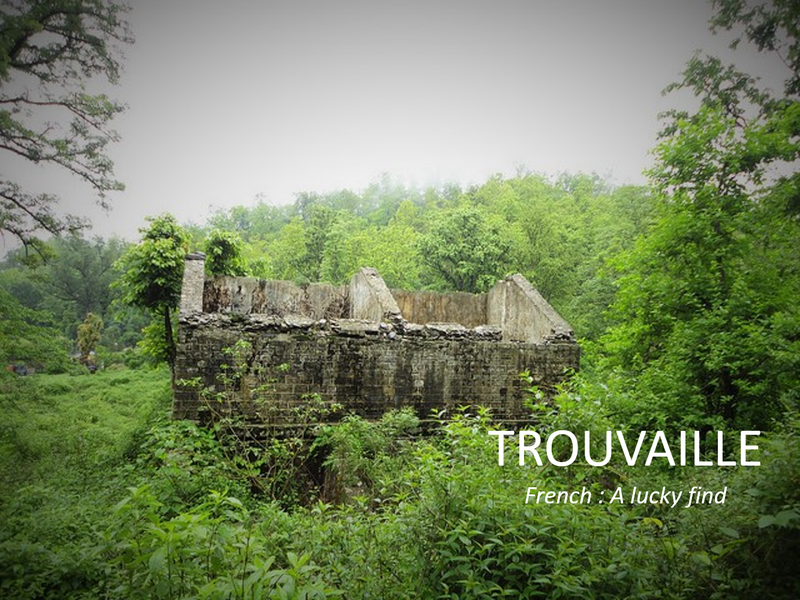 Trouvaille - noun, French - a lucky find, chancing upon an underwater cave maybe? 5. Yoko meshi - noun, Japanese - the peculiar stress induced by speaking a foreign language - At some point, we all get yoko meshi, we try our best to explain what we want, in a language we have no clue about. 6. Waldiensamkeit - noun, German - one can't exactly translate it, but roughly means 'feeling of being alone in the woods'- Have you ever felt waldiensamkeit? 7. 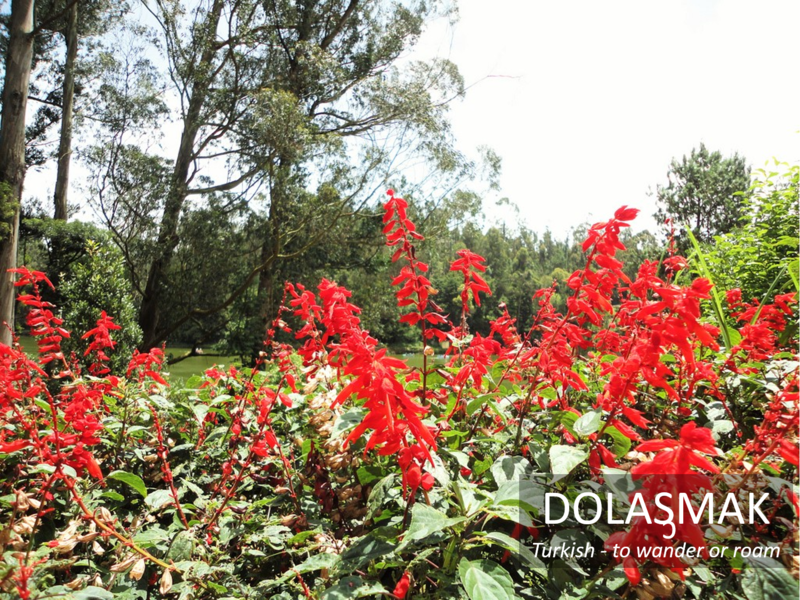 Dolaşmak - verb, Turkish - to wander or roam - It has it's origins in the beautiful Persian language. 9. Hanyauku - verb, Kwangili Namibia - act of walking on tiptoes on warm sand. If you've gone on a desert safari, in day light, you'll know what this means ! 10. 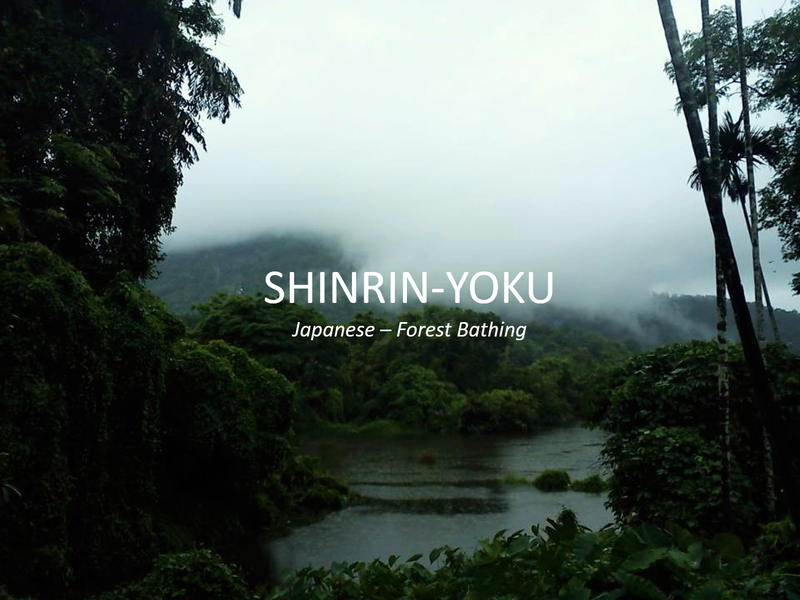 Shinrin-yoku - noun, Japanese - literally means forest bathing - This sounds so 'fairy tale' like. Probably means spending more time in the forest and connecting to nature ! PS - All the images can be pinned on Pinterest - Just hover each image. Thanks for the kind words Abigail.